No need to say that Algerian leaders and diplomats are doing their best to weaken the position of their Moroccan neighbor in the Sahara issue through vain and malicious attempts to confuse the issue and muddy the waters in the African Union. 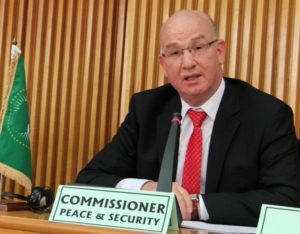 The latest attempt was made by the Algerian troublemaker, Commissioner for Peace and Security, Smail Chergui who submitted last Sunday to the 30th Summit of African Heads of State and Government a report in which he intentionally inserted paragraphs in total contradiction with the official position of the UN on the Western Sahara status. The Moroccan diplomacy denounced this maneuver and immediately required the amendment of paragraphs 117 and 118 of the report. In the said paragraphs, the Algerian commissioner asks African heads of state to urge Morocco to accept the return to Laâyoune, capital of the Moroccan Sahara, of the AU mission for Western Sahara whose leadership had been entrusted, at the instigation of Algeria, to Mozambican Joakim Albert Chissani. Morocco has never recognized the merits of this mission. In his report, Smaïl Chergui also calls for the establishment of a human rights monitoring mechanism in the southern provinces of Morocco. He had seemingly forgotten that a similar request was made by the United States representation in the United Nations in 2013, but was rejected by the Security Council. The Algerian Commissioner also asks the Swiss Crans Montana Foundation to stop organizing its annual forum in Dakhla and calls the AU Member States, civil society and all African actors to “boycott this event”. 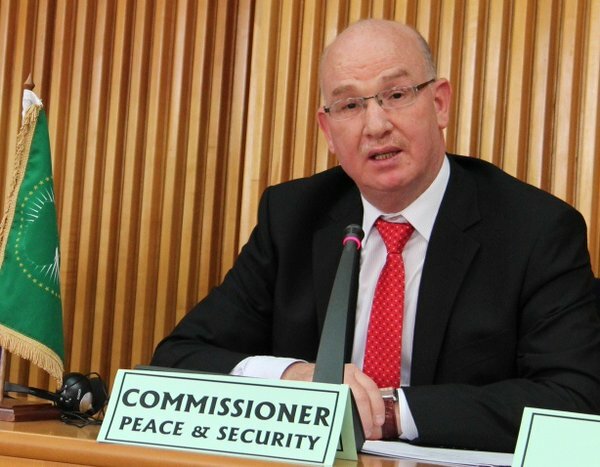 Smaïl Chergui’s non-binding report is not subjected to a vote. According to the AU Statutes, African Heads of State are not obliged to comply with this report, which is a mere compilation of notes, about which member countries can make comments. By the way, about twenty countries have expressed the same reservations as Morocco. However, whatever the manoeuvers of Algerian leaders and diplomats, for Morocco the handling of the Western Sahara issue falls under the exclusive responsibility of the United Nations and its Security Council. Furthermore, the former Organization of the African Unity had lost its neutrality in this dispute when it accepted the admission of the Sahrawi entity “SADR”, which does not have any criteria of a sovereign State and is not recognized by any international organization, including the UN.